How low can you go? How high can you fly? Can you shake it like this? 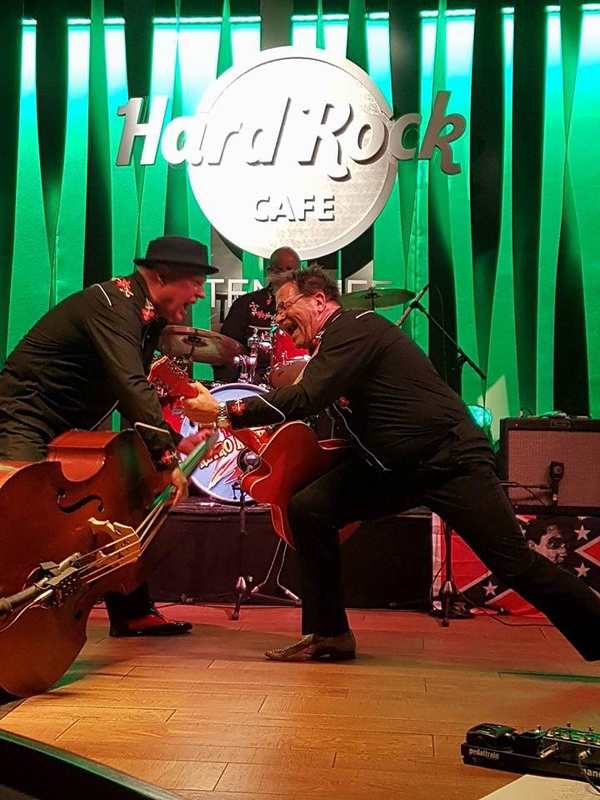 Questions you'll be to answer when the Retro Rockets spark a rockabilly riot at The Hard Rock Cafe Tenerife on February 28th. Entry for the double bass trouble kicking off at 2130 is FREE.